I bought the empty cabinet of this Packard Bell 5DA off ebay for two dollars because the cabinet was in nice shape and I thought it would make a great enclosure for a project. The cabinet ended up sitting around and collecting dust for 6 years awaiting its eventual use until the stars miraculously aligned and I ran across the exact mating chassis complete with tubes for 5 dollars! 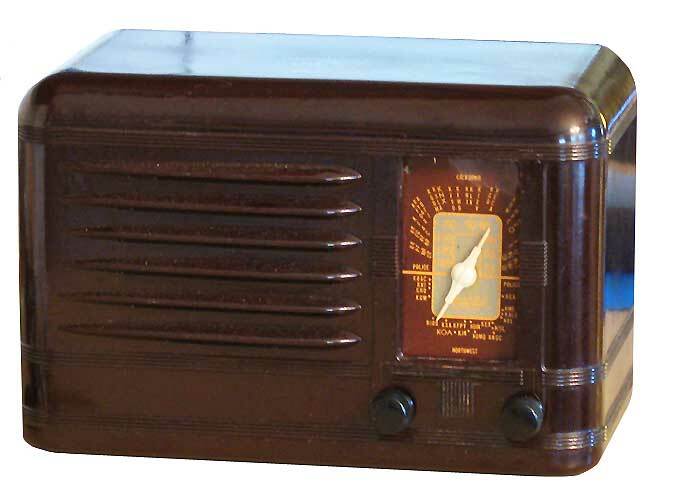 This Los Angeles brand Packard Bell radio was made complete and restored to its original state.